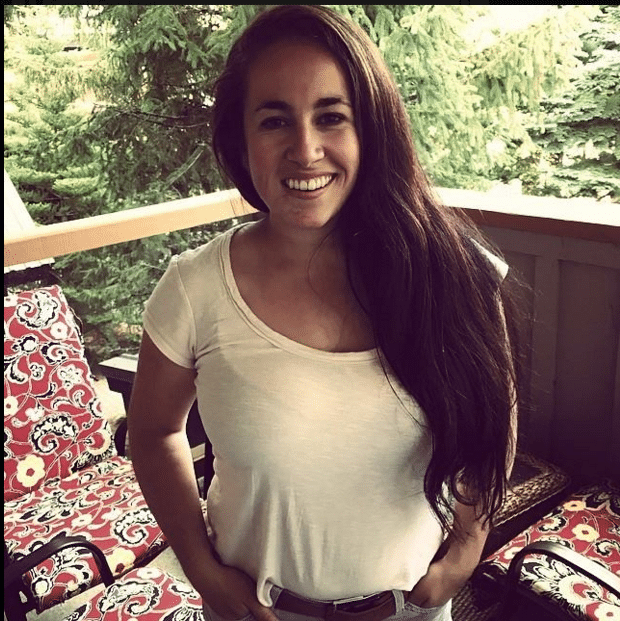 You are here: Home / Local Love / Celebrating Women of Strength: Giveaway! 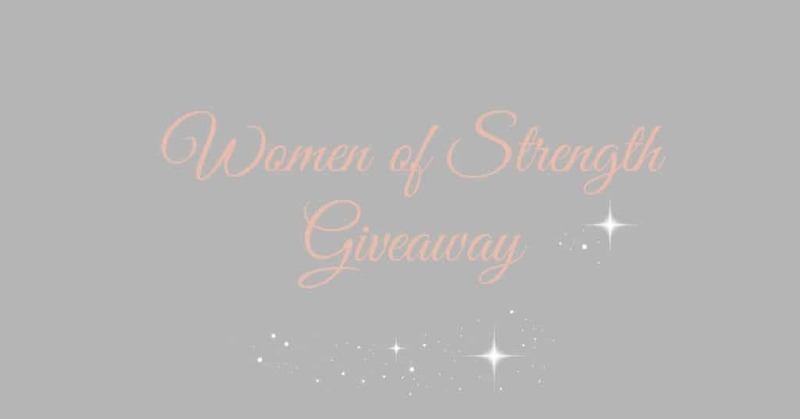 Celebrating Women of Strength: Giveaway! We all have people in our lives who inspire us, but do we tell them? Isn’t is funny how we just assume people know how we feel about them? When someone close to me reaches out in that way, it really means the world. Kind words are touching, and positive reinforcement makes me want to be even better. It’s important, now more than ever, to lift each other up! 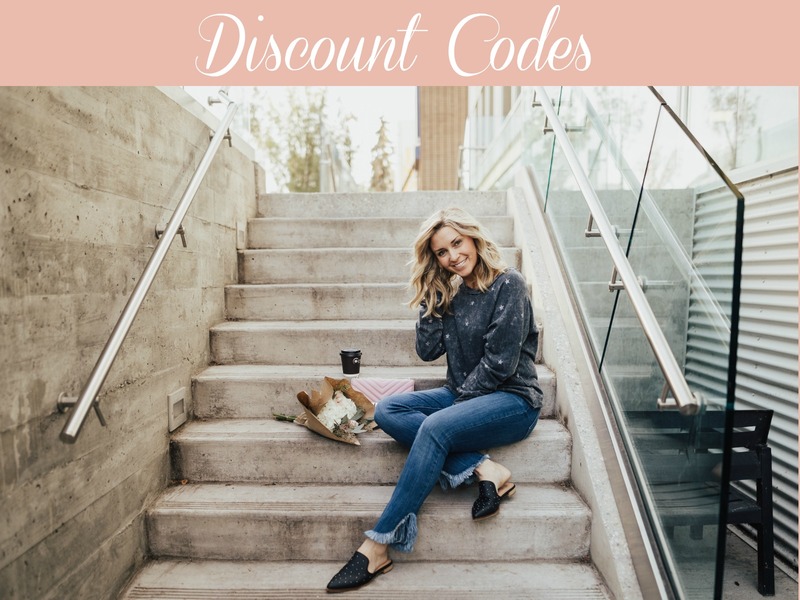 I’m so thrilled to be partnering with Jacek Chocolate and Hillberg and Berk to celebrate women of strength for the month of May! 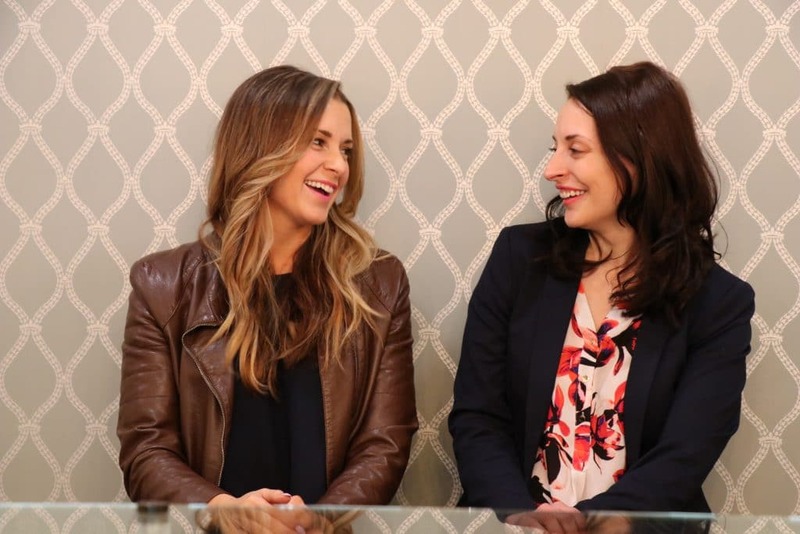 My friend Jacqueline Jacek and I really wanted to showcase women who inspire us, who make a difference in their communities, and who give and love unconditionally. 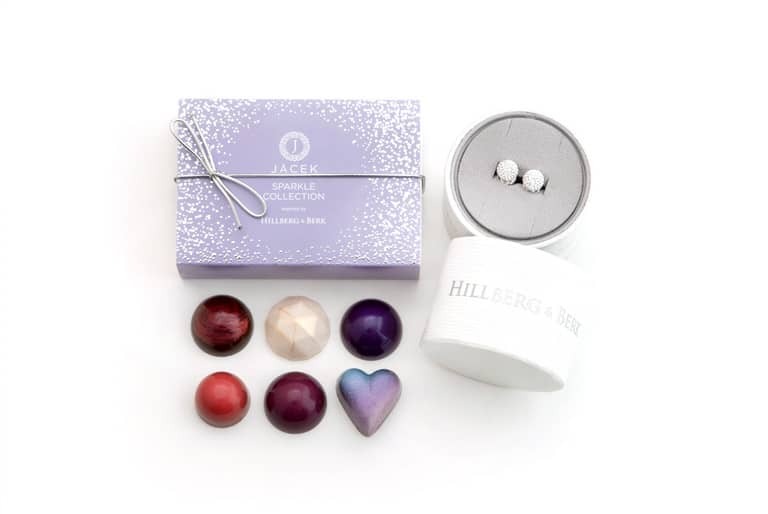 Four winners will receive a Sparkle Set, which includes one box of the Jacek Sparkle Collection and a pair of white Sparkle Ball earrings from Hillberg and Berk. Those four winners will each pick one more woman who inspires them. All of the winners will be featured on kariskelton.com! Now we want to hear from you! Nominate as many women in your life as you would like. Email kari@kariskelton.com with ‘Women of Strength Giveaway,’ along with the name of the person you’re nominating, in the subject line. 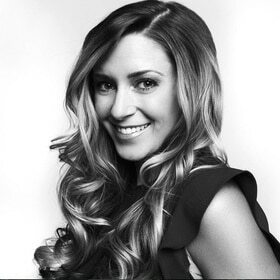 (Example: Women of Strength Giveaway: Amanda). Include the name and contact information (email and phone number) of the person you’re nominating. Tell us why this person inspires you! Nomination deadline is May 12th. Give a shout-out on social media to the women who inspire you by using the hashtag #strengthisyoursparkle. Lets spread the love! I can’t wait to read all of the nominations and show off the incredible women in our community! Wondering about the outcome of this give away? hoping to read some great inspiring stories! Hi Lisa! Thank you for the kind words. The four winners have been picked! They will now each choose an additional woman to honour with a Sparkle Set. All of the women will be featured on my blog next week!